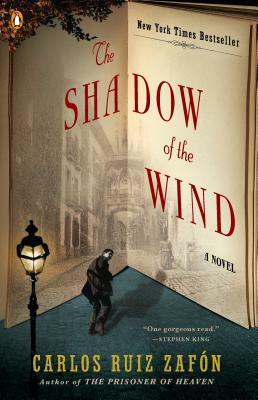 A rich, evocative novel about a mysterious book, a lost author, and an antiquarian bookseller’s son. Set in Spain, this novel takes you to old world bookshops and through the back streets of Barcelona in what becomes a total page-turner. Gorgeously written.